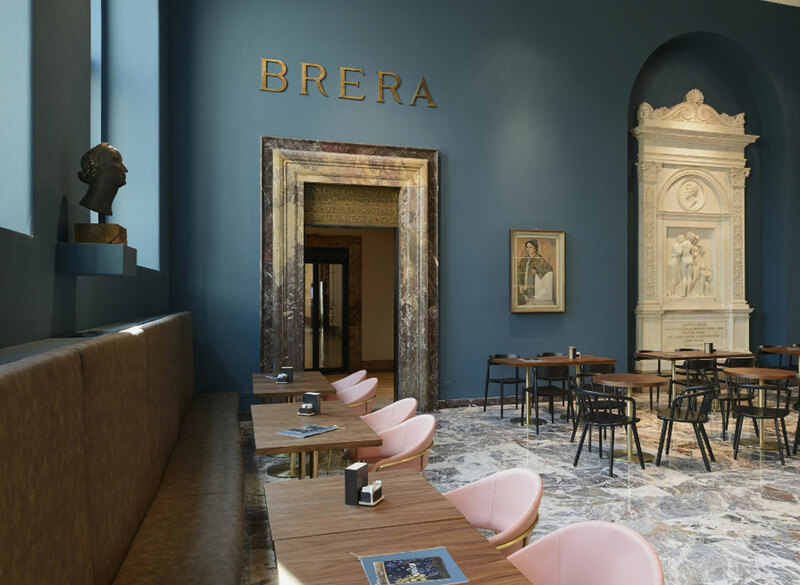 Awaited for three years, in Milan, the new design of the 38 rooms of the Pinacoteca di Brera has arrived thanks to director James Bradburne, bringing with it also the innovative Caffè Fernanda. 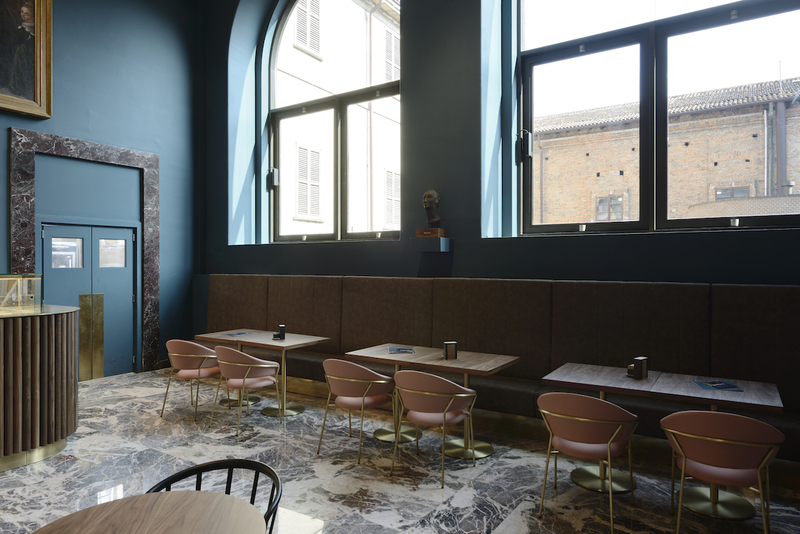 Homage to Fernanda Wittgens, visionary director and first woman to run a State museum in Italy, to whom we owe the reopening of the Pinacoteca in 1950 after the bombings of 1943, the cafeteria is the work of rgastudio and it immediately tells us precisely what it is made of. 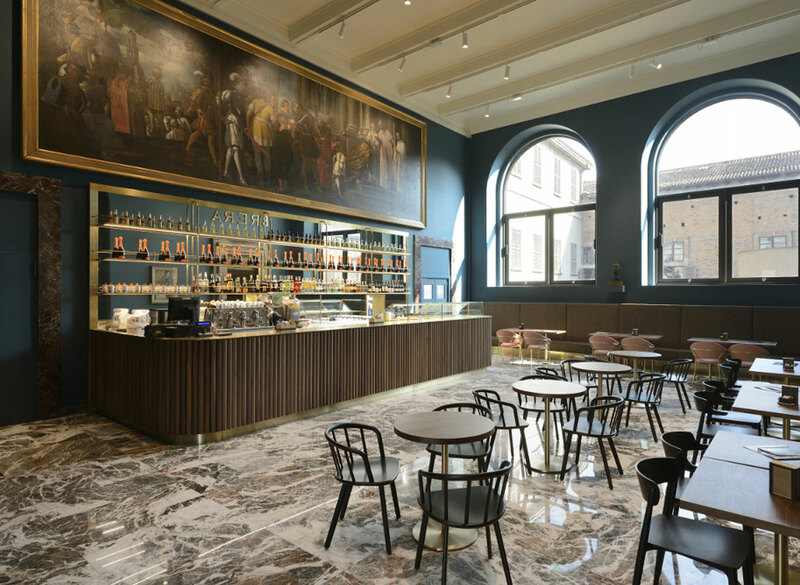 Caffè Fernanda, Pinacoteca di Brera, Milano. Progetto rgastudio, arredi Pedrali. Foto Michele Nastasi. Located on the second floor, it is conceived to be part of the museum itinerary, serving as a resting island and at the same time an element of connection with the adjacent rooms. But it’s more than that. 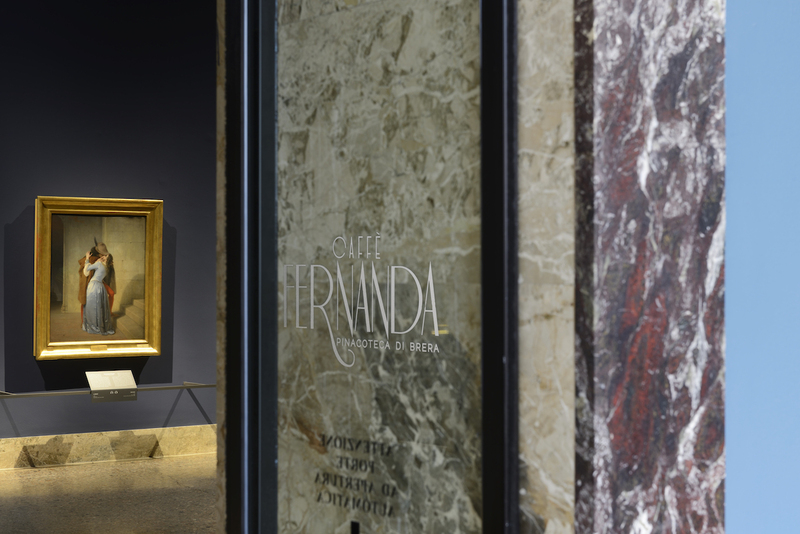 The osmosis with art is total, thanks to the works within it that grant visual and emotional continuity and where, while enjoying a tea or a coffee, one can lay their eyes on the Conversion of the Duke of Aquitania by Pietro Damini, The Three Graces by Bertel Thorvaldsen, the bust of Fernanda Wittgens herself by Marino Marini and her portrait by Attilio Rossi. All stand out against the intense octane colour chosen for the walls by the architects, focused both on the chromatic and material consistency with the exhibition rooms, and on the reinterpretation of the architecture of the space dating back to the 1950s. 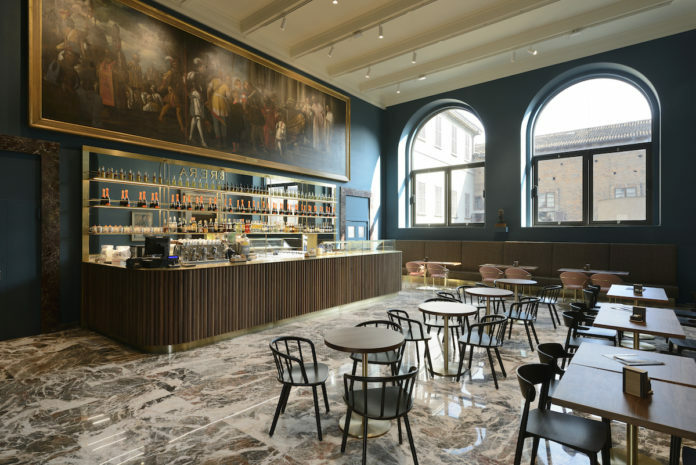 Thus, the large bar counter – dominated by Damini’s seventeenth-century painting – designed with large semi-circular strips of canaletto walnut, with a thin antique brass top having rounded ends, coexists with the marble floors in Fiore di Pesco and the frames in Rosso Lepanto, heritage of the architect Piero Portaluppi, recovered and restored. 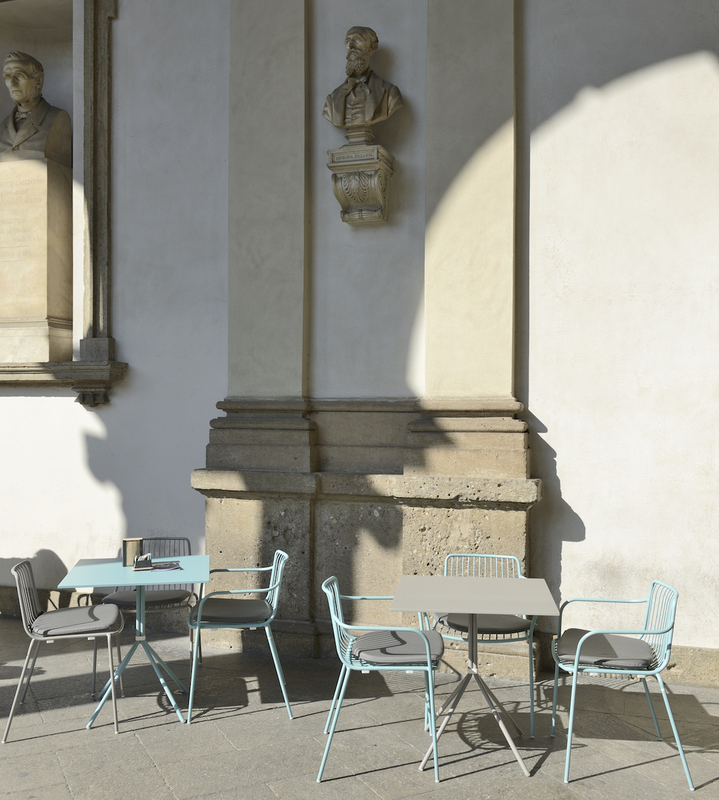 All around, the furnishings designed by Pedrali are inserted with refinement and without interference, including the outdoor space protected by the loggia, ‘populated’ by the Nolita collection in steel. 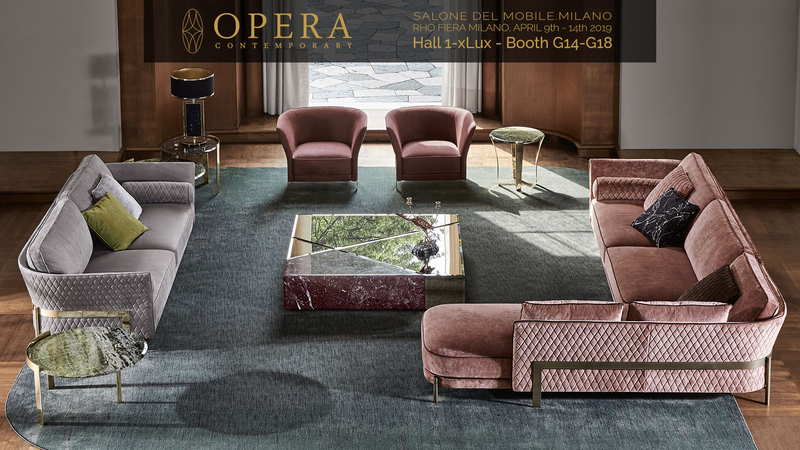 Inside, the wall covered by the Modus modular seats and the Jazz armchairs, with powder pink ecoleather upholstery and antique brass finish, look at one another, separated by the Inox tables, with walnut top and base in the same finish. While the central part is defined by the Nemea chairs, which combine ash wood with a frame in die-cast aluminium, and Nym, with an arched backrest in curved wood, from which, comfortably supported, one can admire the view of Francesco Hayez’s The Kiss, exhibited in the last room of the museum.